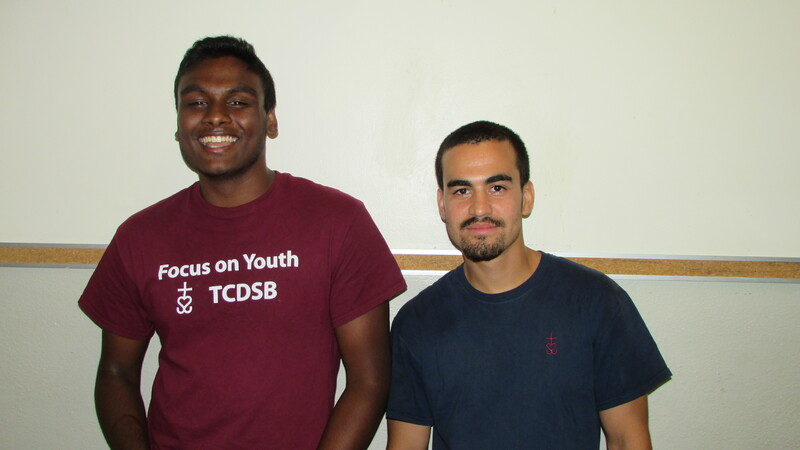 Aside from the well known position of working as a Camp Counselor, Custodians were hired as well through Focus on Youth. These custodians are placed throughout most of the schools working closely with a caretaker for the upcoming school year. This custodian, Jasswin Deniston is one of the many special custodians working today. 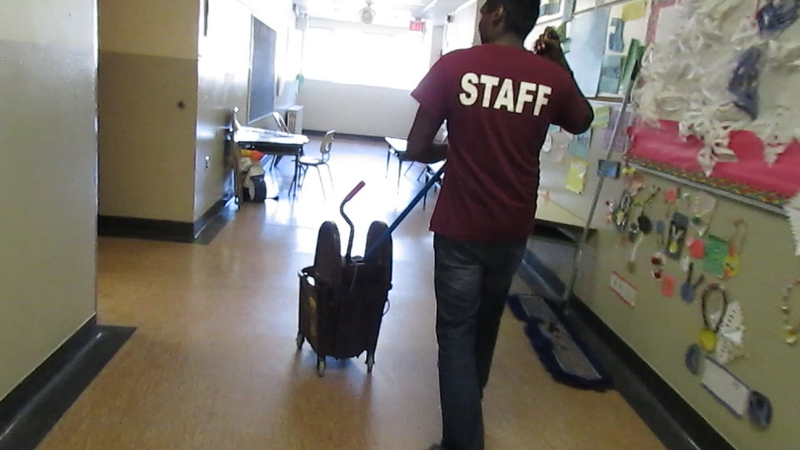 Placed at his elementary school, St. Lawrence, Jasswin takes pride in cleaning in, out, and all around the school. He wakes up every morning with huge motivation to keep him going throughout the day. He works from 8:00 AM – 4:00 PM making sure that everything is clean and safe before September hits. He starts off every morning with a litter check around the school to keep the environment clean and eco-friendly. Afterwards he assists his caretaker with tasks that are needed to be done such as: cleaning the desks, waxing the floors, cleaning the bathrooms, and many more. 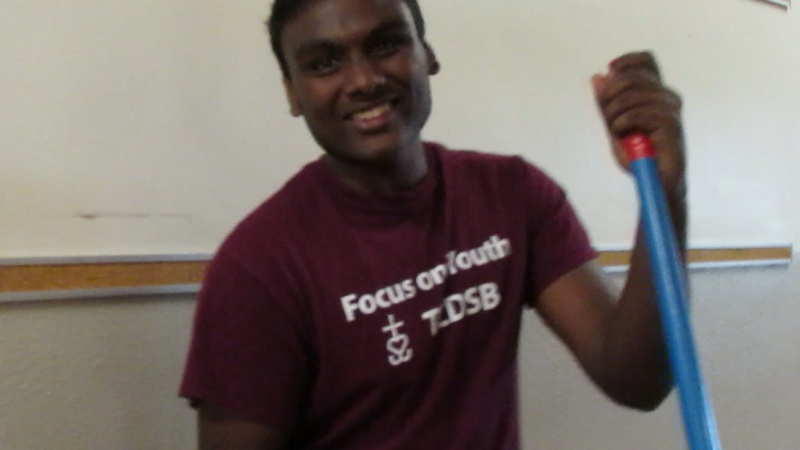 We wish Jasswin best of luck as he enters his final year of high school at Senator O’Connor.